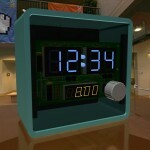 After 40 years of digital electronics, we still haven’t gotten the alarm clock right. I finally decided to just build my own. Did you ever play the electronic game “Lights Out?” I’ve built a seven-color version of this toy from the 70’s. 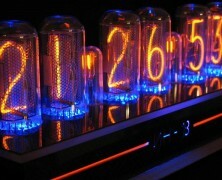 Back in 1954, before we had LED’s, Nixie Tubes were the only way to display digital data. Today, these delicate glass tubes are very rare. 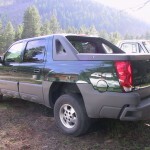 OK, I’m a guy, so I love my truck. For one thing, it’s a mobile WiFi hotspot.